I was pleasantly surprised at how cheap things were in Budapest. We lived like Kings visiting here and you can have the luxury experience that you would struggle to have in most other European cities. Okay, I know some people are weird about classing Turkey as European or Asian but I think it is both. 🙂 (It really doesn’t have to be one or the other). 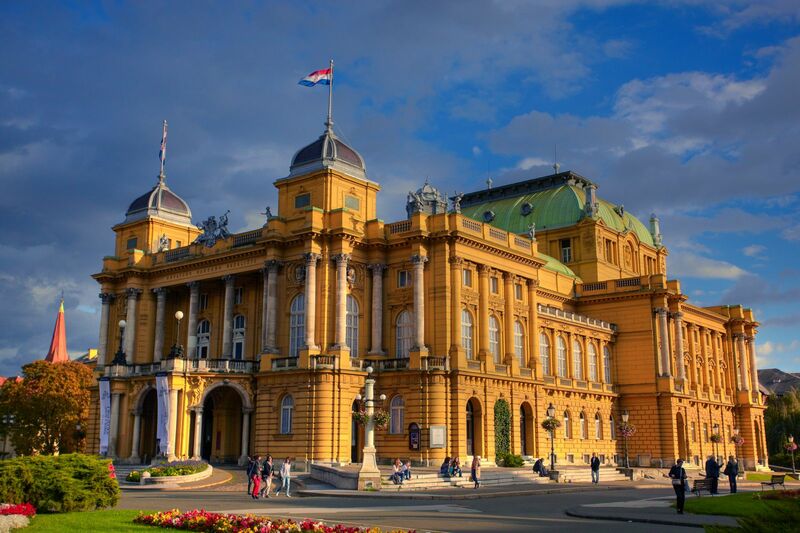 In any case, this is a grand city with a lot of history and stunning architecture that needs to be on your radar. 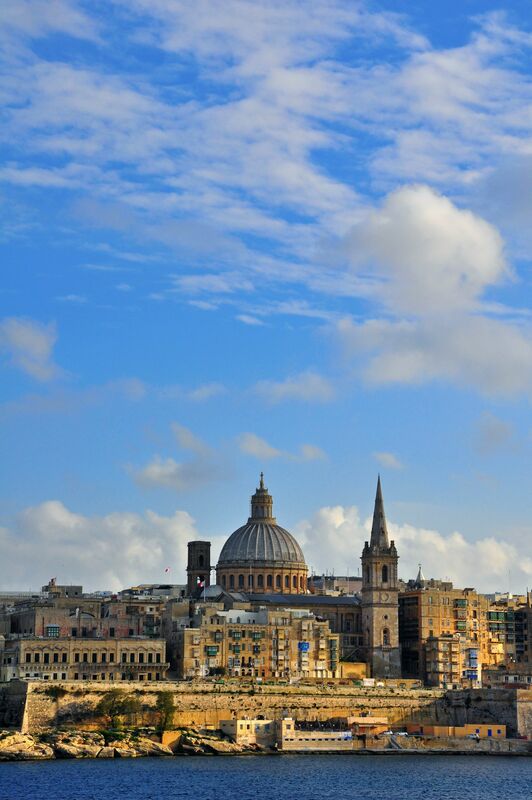 The capital of Malta is one of the most affordable capital cities to visit – plus the city itself is a UNESCO World Heritage Site. It’s too gorgeous to miss. 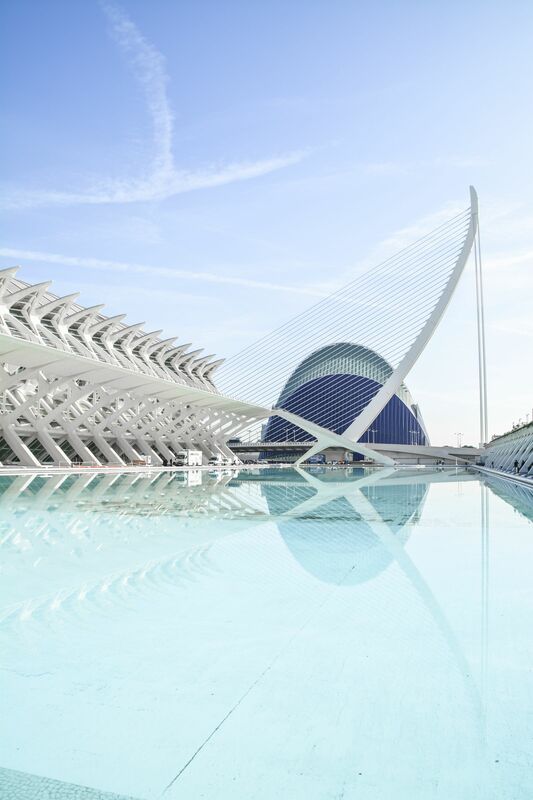 This Spanish city packs in as much excitement and sights as it’s sister cities except at a fraction of the price! 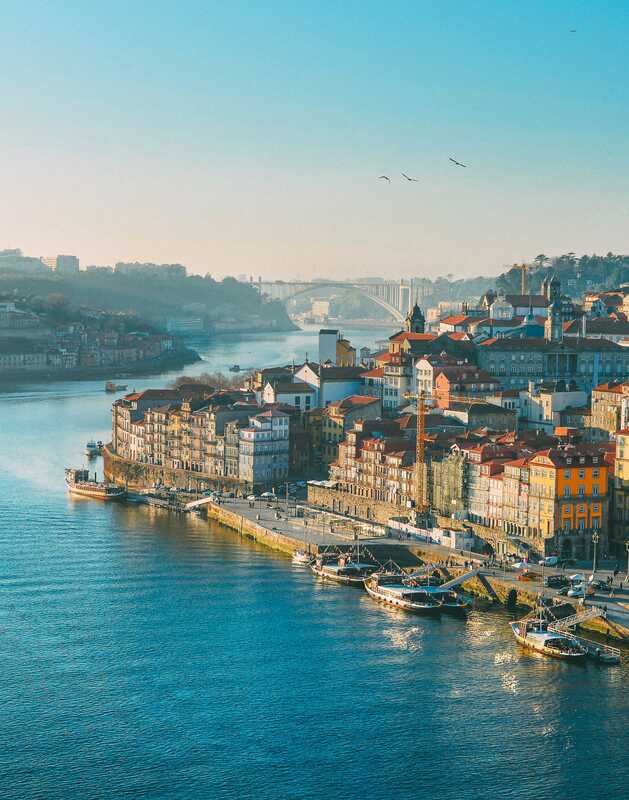 So much wine was drunk and so much food eaten on our trip to Porto and we left surprised at how little we’d spent – even dining at some of the more expensive ‘tourist trap’ places. Definitely recommended for travellers on a budget. Everything from our trip to Nîmes was so cheap. Accommodation, transport, food, drinks – everything. And it was not lacking in beautiful spots, either. 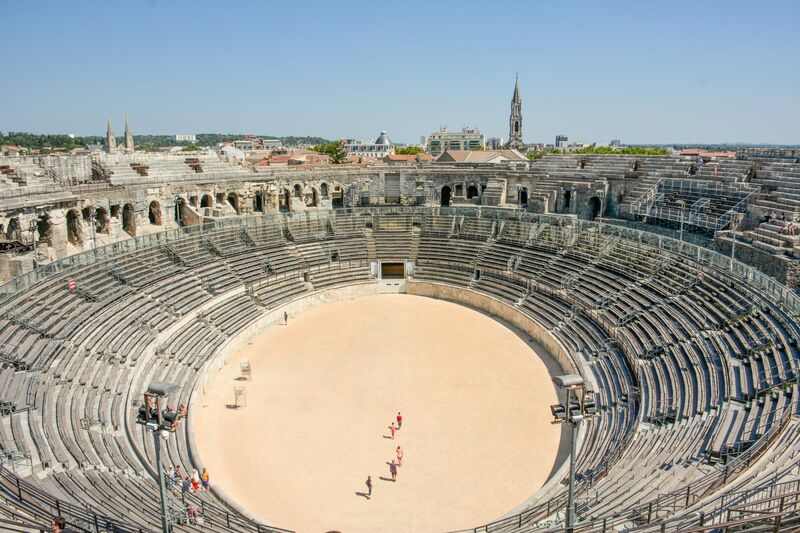 For instance, did you know the Arena of Nîmes is a much better preserved and grander Roman Amphitheatre than the Colosseum in Rome? 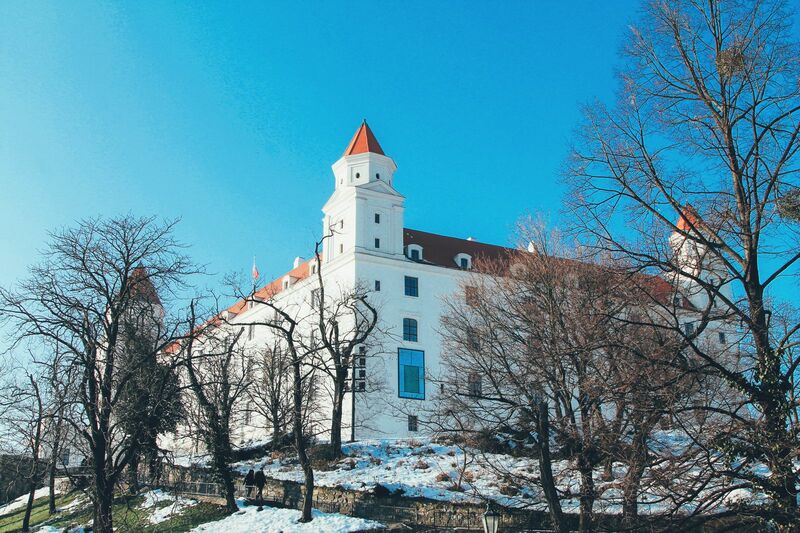 Recently visited and haven’t stop raving about Bratislava. It’s a pretty city which won’t cost you ridiculous amounts of money to visit either. The food prices are on par with most of Europe but asides that, most things are pretty cheap. 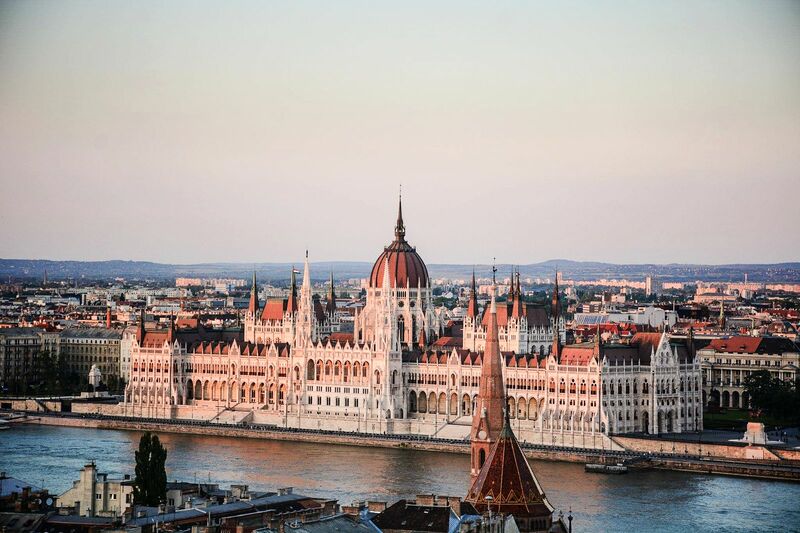 This city packs in so many sights and is a must to see in Europe. The handy prices also help sway you if you still need convincing. Pretty as a picture and kind to the bank account, this city has so much going for it. 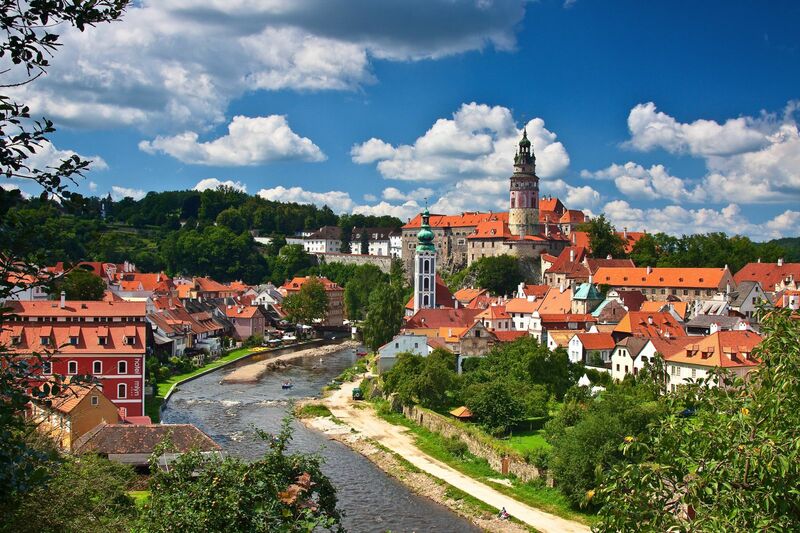 It’s quickly becoming a favourite travel destination for travellers and with a good reason why! 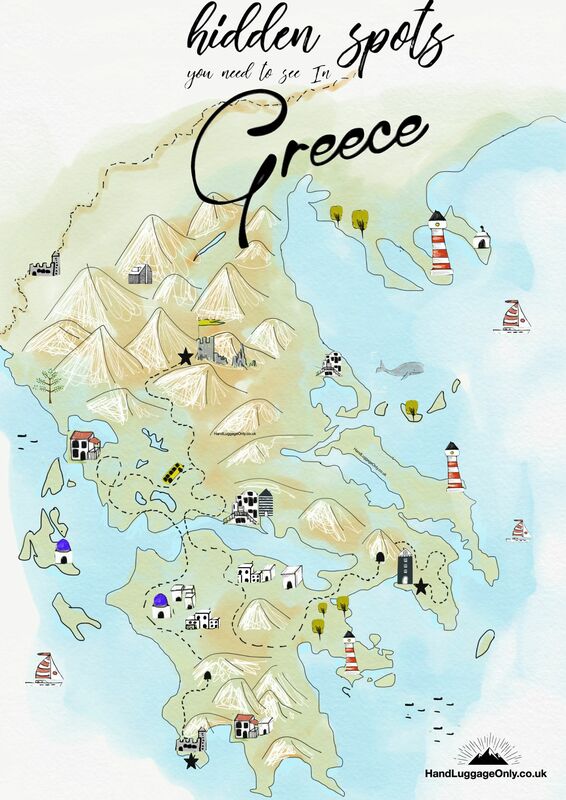 Pretty much anyone you speak to who has been to Athens, will not only tell you how amazing it to visit (all that Greek history, the delicious food, the Acropolis…etc). They’ll also be quick to tell you how pleasantly surprised they were at the price of things here. 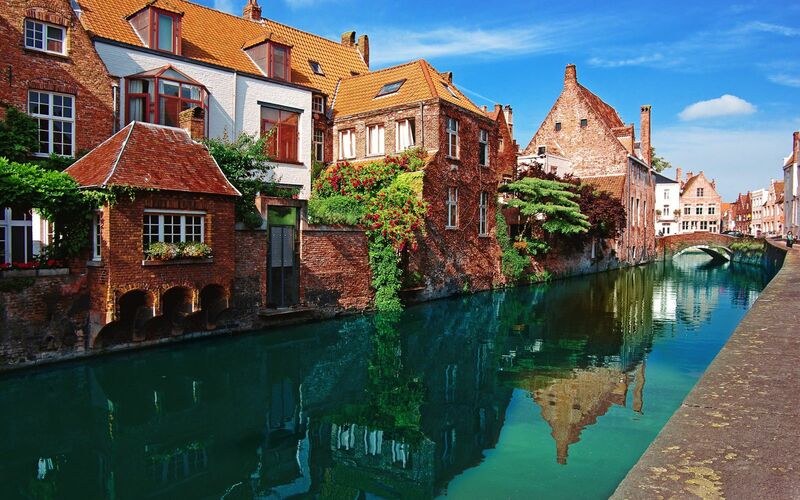 This Belgian city doesn’t compromise when it comes to sights to see and things to do, despite the fraction of the price attached to it. I’m a huge fan of Belgian cities so I may be slightly biased but at those prices, you should go check it out for yourselves. This was home for quite a few years so I feel like I know the in’s and out’s of the city but one of my favourite things to do in Edinburgh was discovering cheap and free sights to see and things to do. 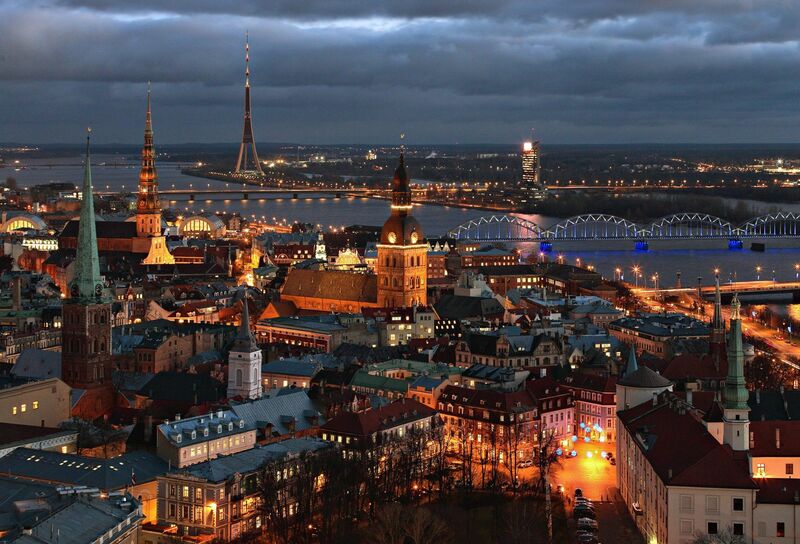 It’s an amazing city and so much cheaper than London to visit. 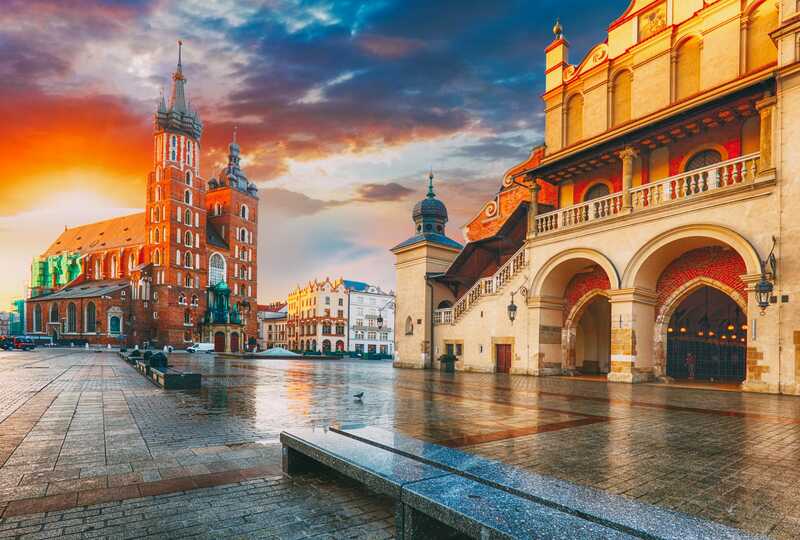 A traveller’s delight – this city is perhaps the most popular city to visit in Poland and comes up trumps whenever you look for cities to visit in Poland. 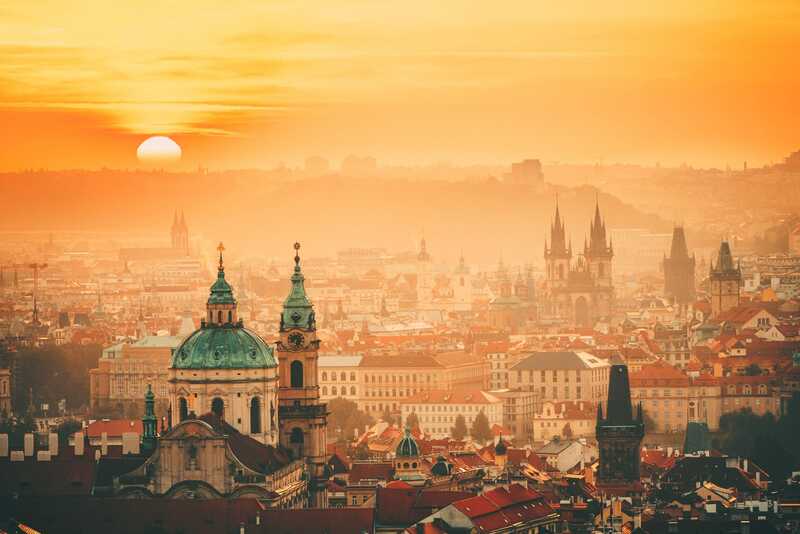 It’s also very cheap (accommodation here is an epic bargain) and it is one of those cities that is not only great to visit but easy to do so too, price-wise. 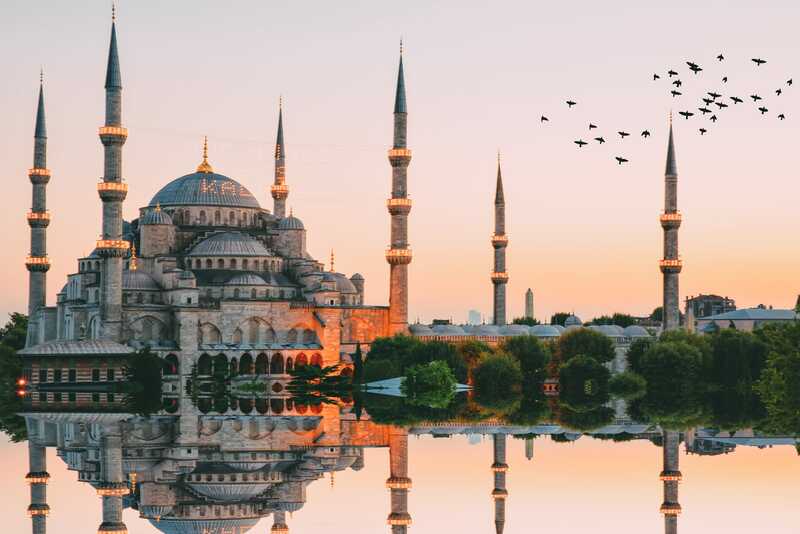 This beautiful city, plus the fact that you can drive to the world-renowned Plitvice Lakes National Park is more than enough temptation for this to go straight on to your travel list.